To craft our all-natural pure flavor extracts, we begin by sourcing only the finest premium ingredients from the world’s best growing regions. We evaluate each ingredient to ensure it meets our discriminating quality standards. Our pure flavor extracts are then produced to ensure that the delicate flavor notes are carefully preserved without losing any of the sweetness or richness of nature’s bounty. 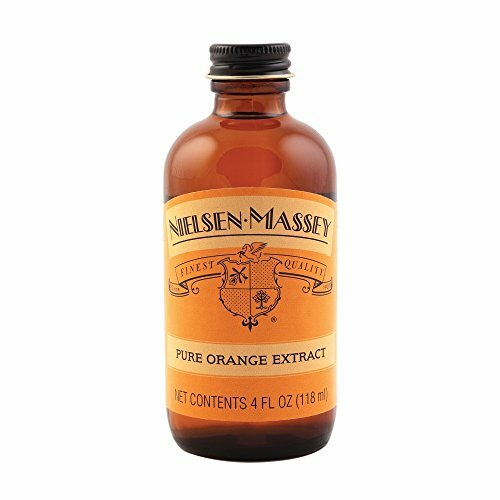 Add a few drops of Pure Orange Extract to Hollandaise sauce, as a flavorful topping for vegetables. If you have any questions about this product by Nielsen-Massey Vanillas, contact us by completing and submitting the form below. If you are looking for a specif part number, please include it with your message.